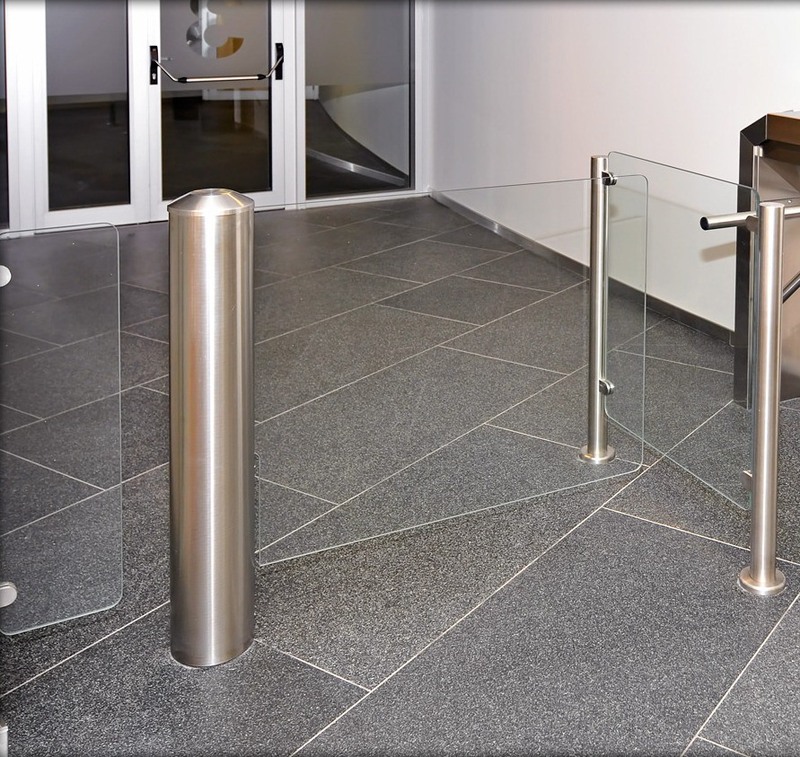 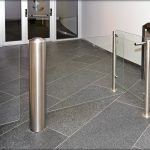 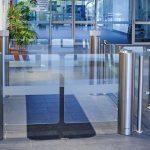 Turnstiles are an excellent solution for controlled access but at the same time can be restrictive to DDA access and deliveries to your building. 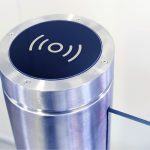 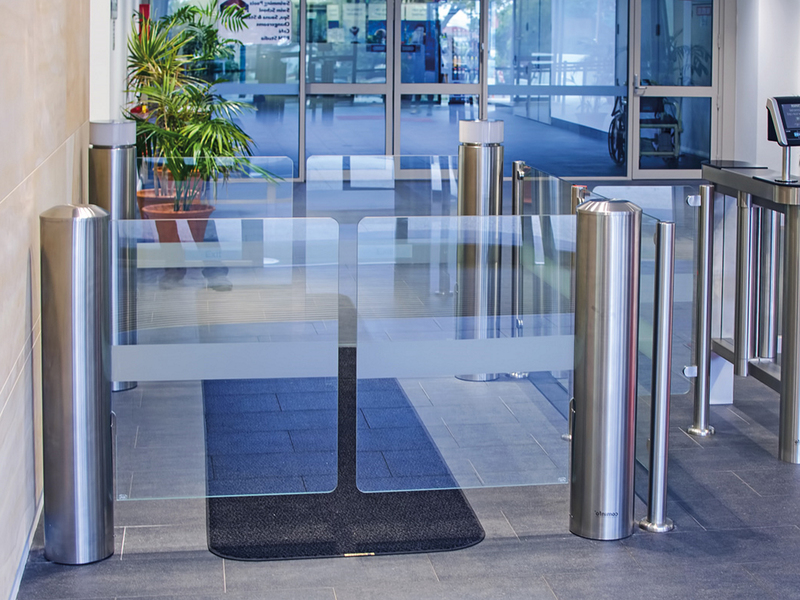 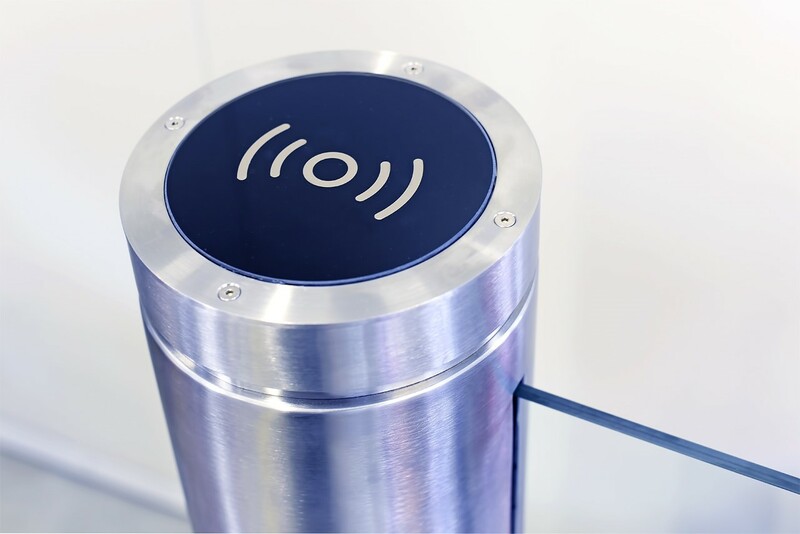 Where access is an issue, the Pegas GLE enhances your turnstile system with the ability to accommodate every user and is the perfect accessory to EasyGate Turnstiles. 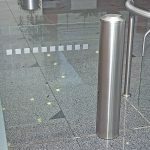 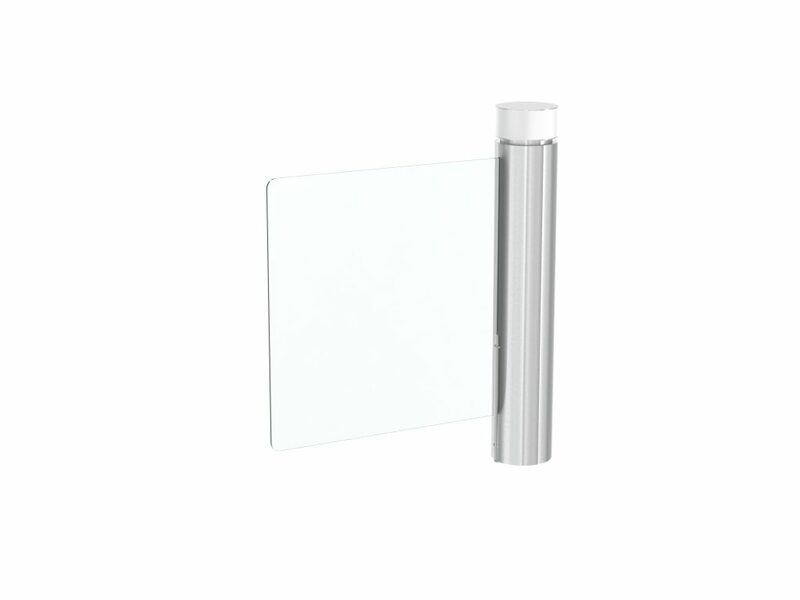 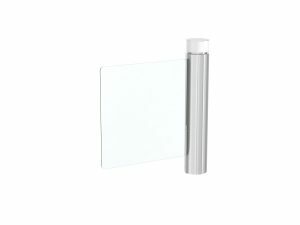 Push bar – recommended for push opening operating mode. 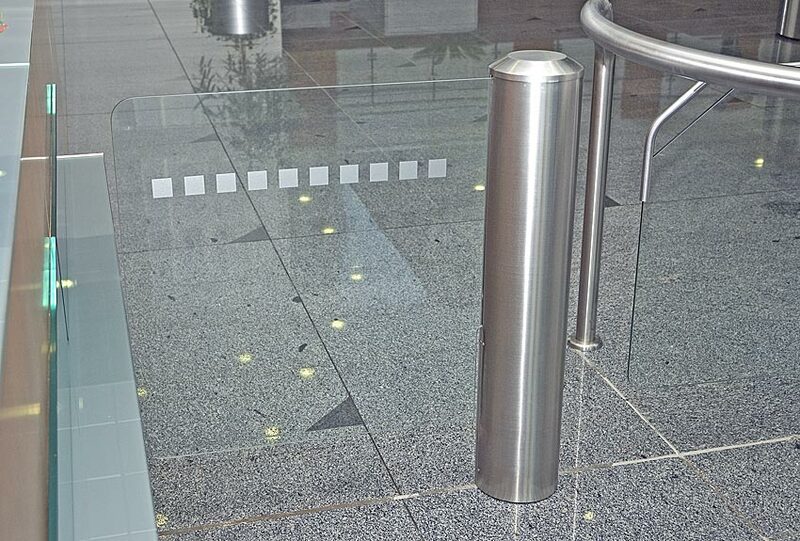 Identification systems – barcodes, biometric readers, smart cards etc.